Here you will find items that are rather unsettling in nature. 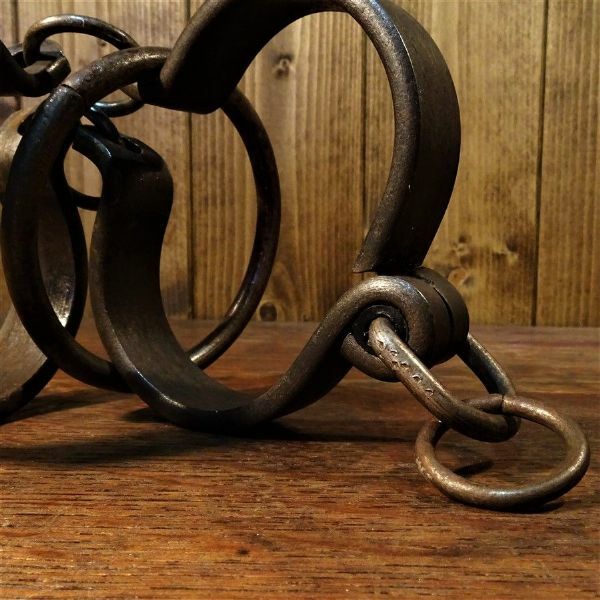 Whether they were once used for terrible medical procedures or perhaps dark rituals or whether they just look scary. 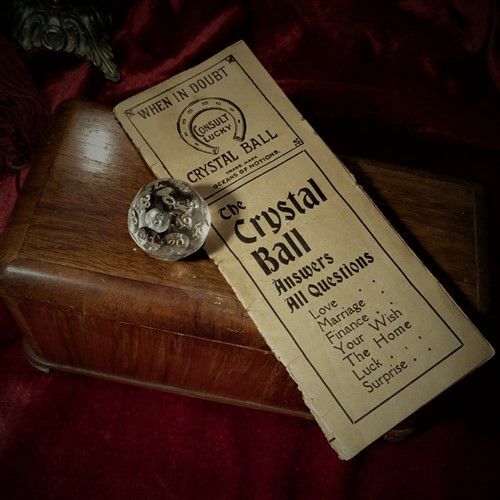 Deathly curios to remind us of the fragility of life by focusing on the symbolism of our mortality. 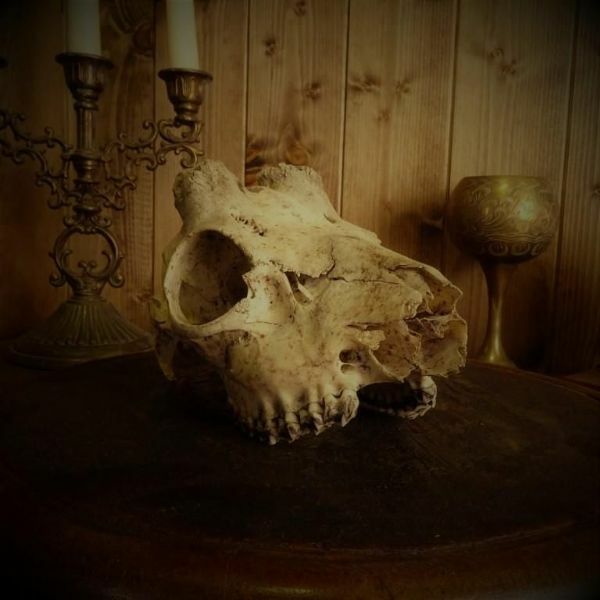 Enchanting items made from the bones, horns and teeth of animals and birds. Magnificent remnants of beautiful creatures which can now grace our homes in a wondrous display. 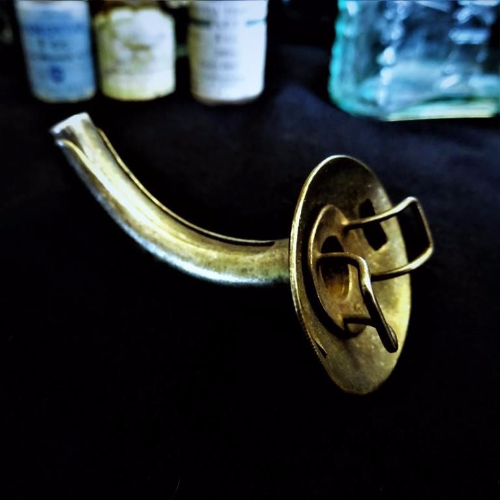 Antique and vintage medical tools, containers and equipment. 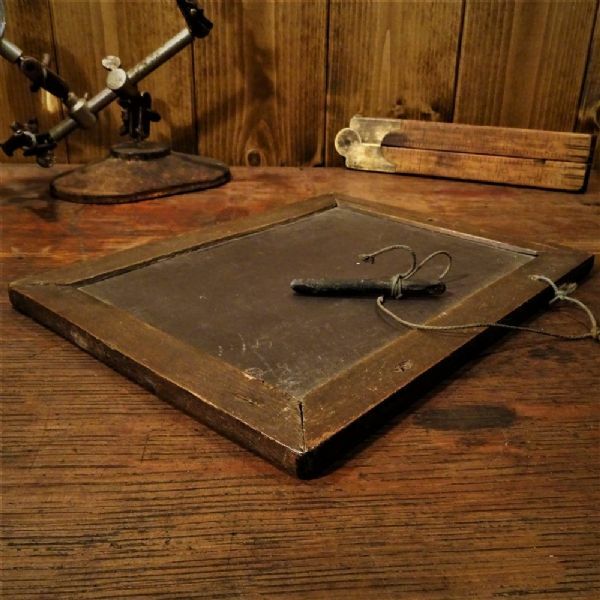 Antique and vintage scientific equipment, tools and display pieces. Military, nautical and war memorabilia. Delightful and exceptional antique and vintage pieces of jewellery selected for their individuality and rarity. Masculine embellishments such as items of jewellery, cufflinks, tie pins or other adornments. A collection of items and accessories of a more personal nature that you may keep close to you. Items and objects of a more mature theme. Books and Ephemera including brochures, maps, personal records, carte de visites, photographs and more. Vintage items made for children or for fun. 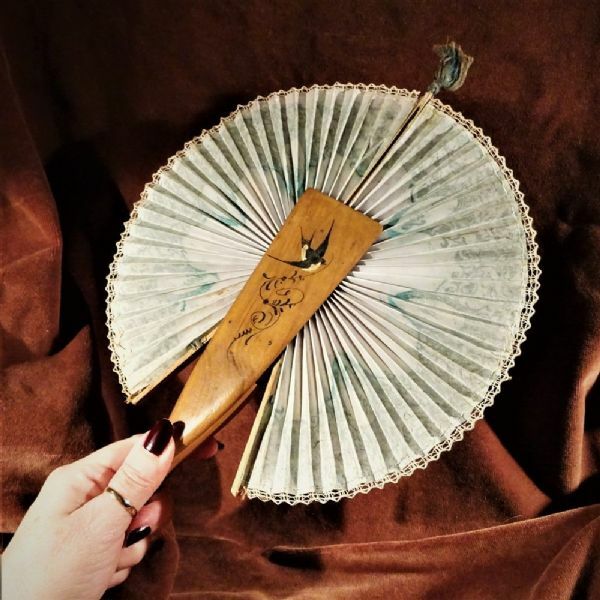 Exquisite objet d'art to treasure and display. What could be more curious than a box! What secrets or mysteries do they hold inside? Weird, beautiful and unusual objects to hang on your wall. 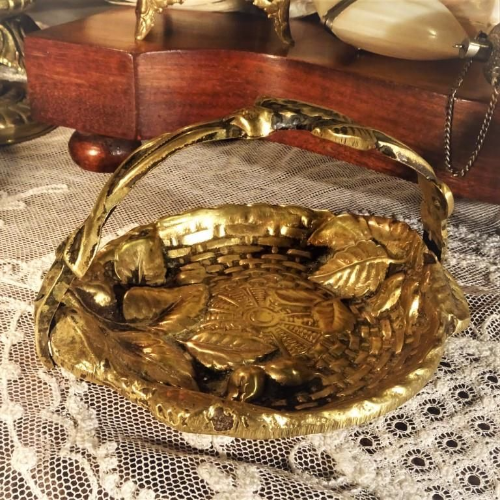 A collection of fabulous brass objects to add a touch of vintage charm to the home. A collection of beautiful butterflies. Taxidermed, painted, sculpted or pictured. This collection is all about butterflies. 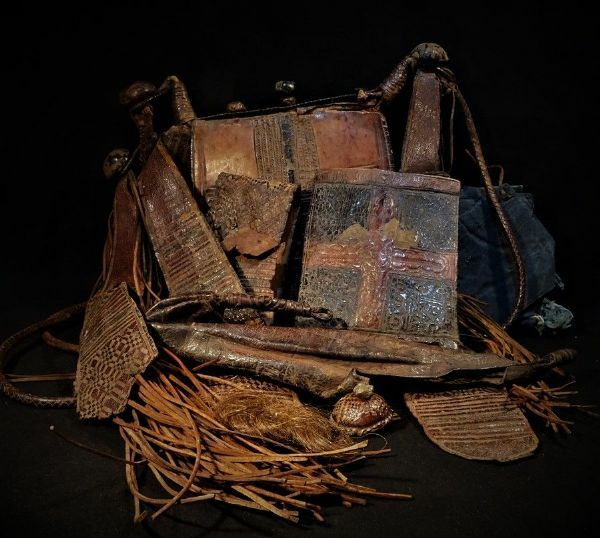 You will find everything that's for sale on the website all together on this page so you can browse the whole collection here. It's in date order by default, so you can check back regularly and find the latest items at the top. Alternatively you can sign up for the newsletter at the bottom of the page. Items which have sold are also listed so if you see anything that has previously sold, which you would be interested in, please contact us and we will check the huge amount of stock still to be photographed, catalogued and put on the website or we will endeavour to source it for you. A stunning vintage display piece especially on a fireplace or shelf due to his long stature. Open your beer with a difference! 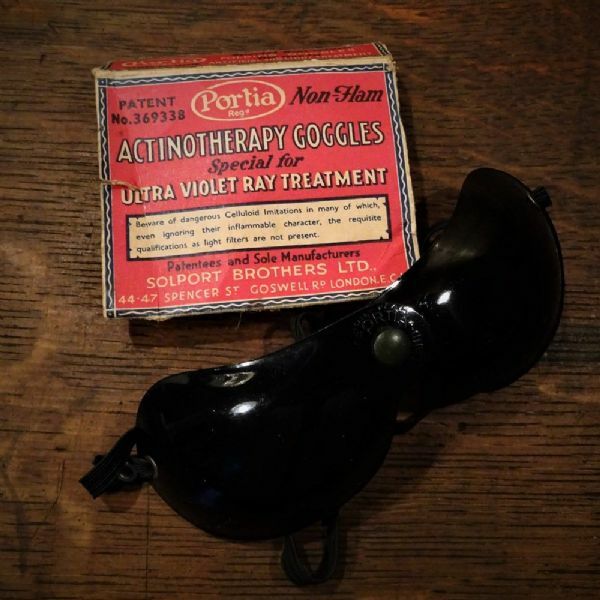 A quirky pair of goggles from the 1930's. 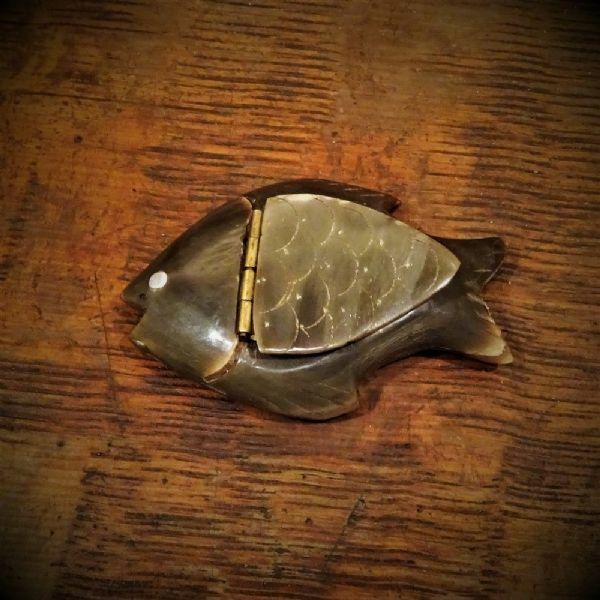 A curious little fish, perfect for a collector or as a gift. 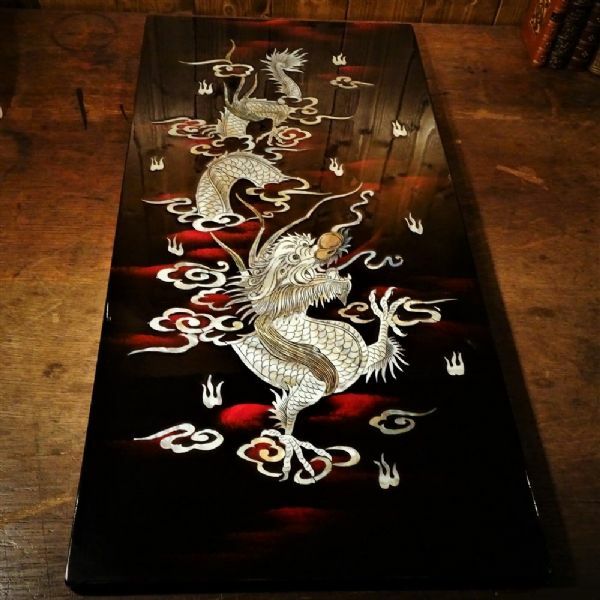 A stunning piece of Asian wall art. 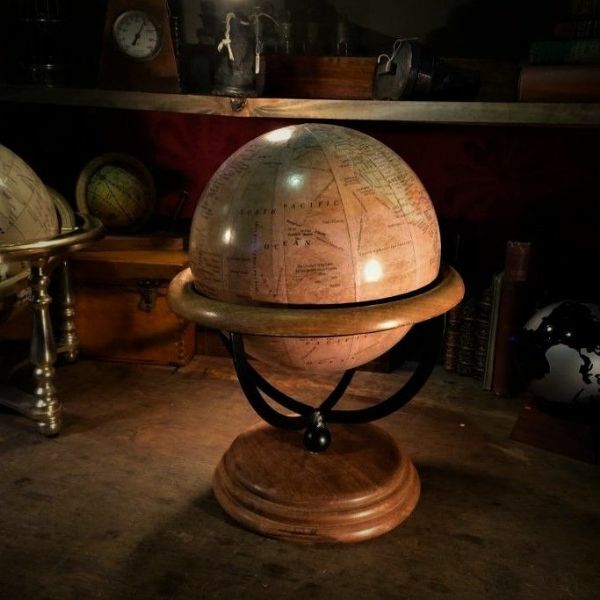 A very unusual display piece perfect for anyone interested in scientific instruments of the past. 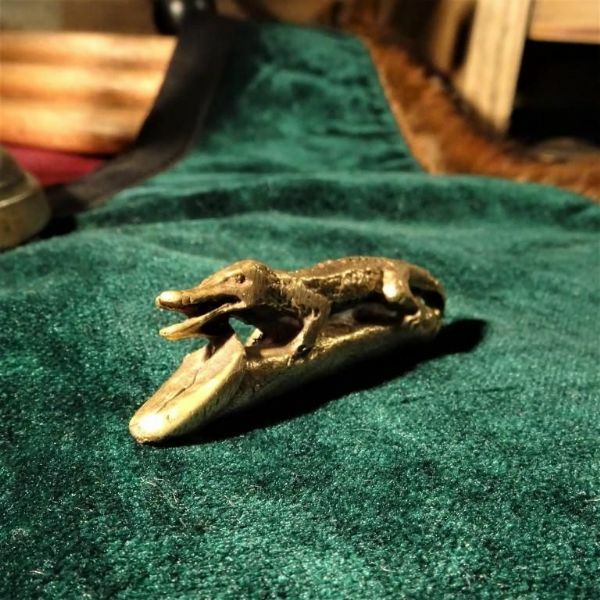 An unusual silver pin cushion perfect for a collector. A mod-con of the seventies! Wipe the slate clean - forget past mistakes and make a new start. 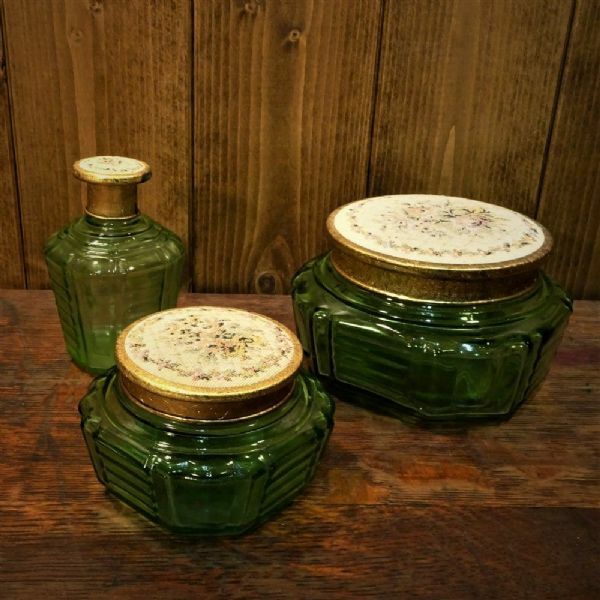 A touch of vintage glamour for your dressing table or bathroom. 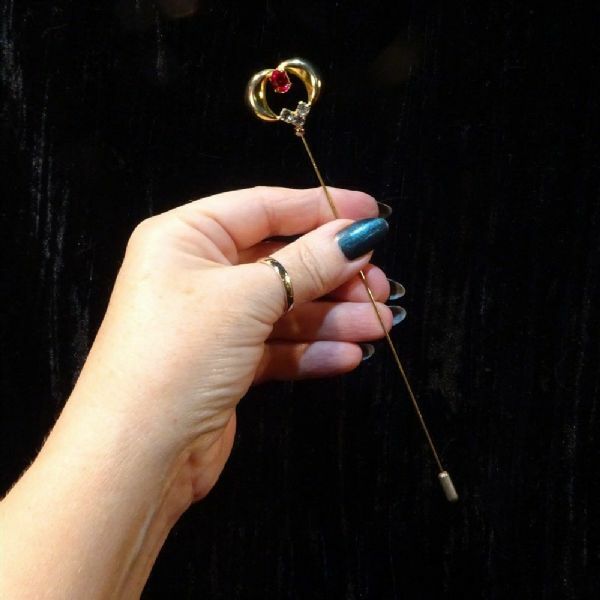 A charming vintage wedding hat pin with end protector. 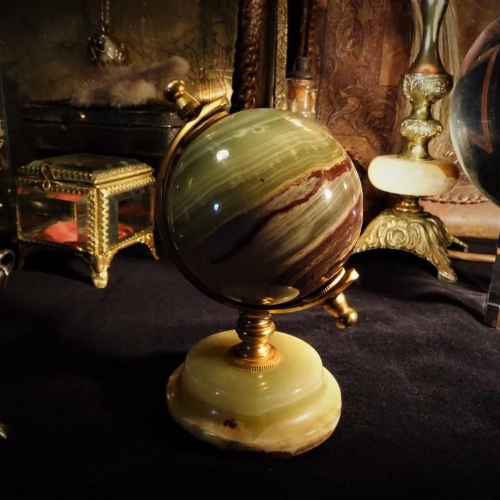 A great classical style world globe pen holder, ornamental and a useful piece. 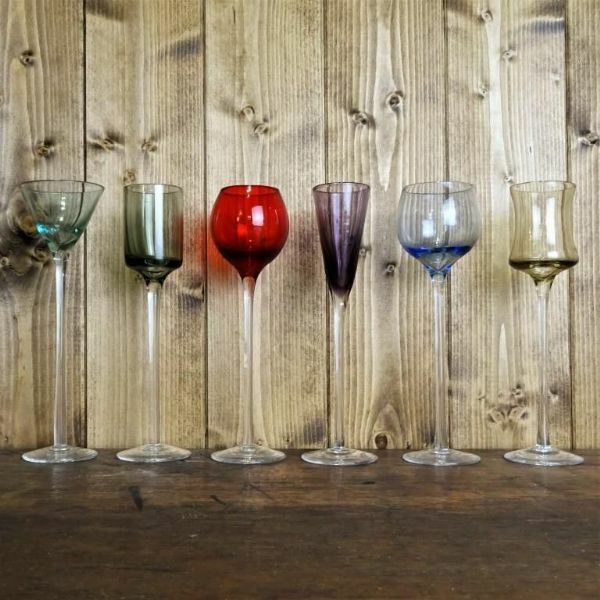 A decorative and useful item and would be perfect as a gift for a wine or a beer lover. 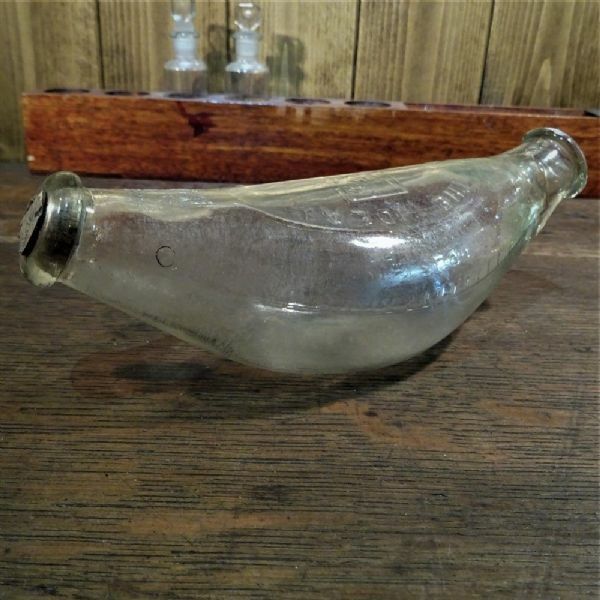 An antique moulded glass baby’s feeding bottle which dates to around 1900. Known as boat or banana shaped. This would make an excellent addition to a tribal collection or an interesting tribal wall décor piece. 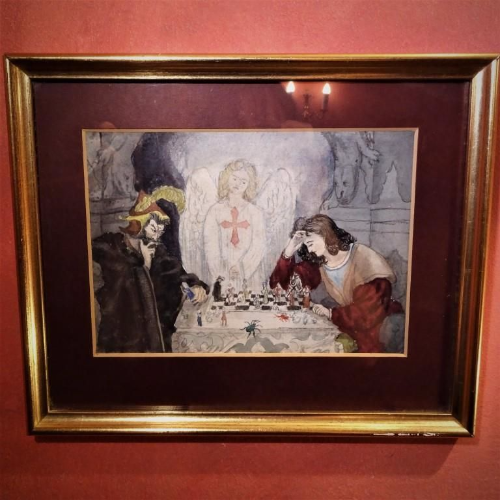 An excellent item for a collector, an unusual display piece or great for a curiosity cabinet. 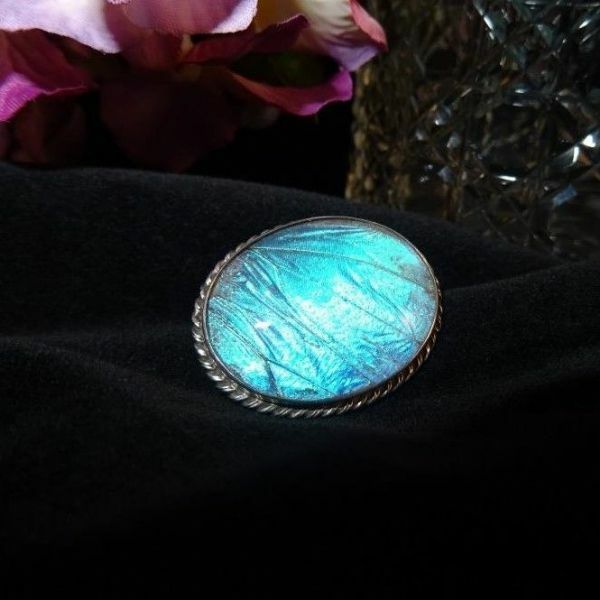 This superb pin would be suitable for either a lady or a gentleman and would definitely make a statement. Four lovely vintage erotica pictures from the early C20th. 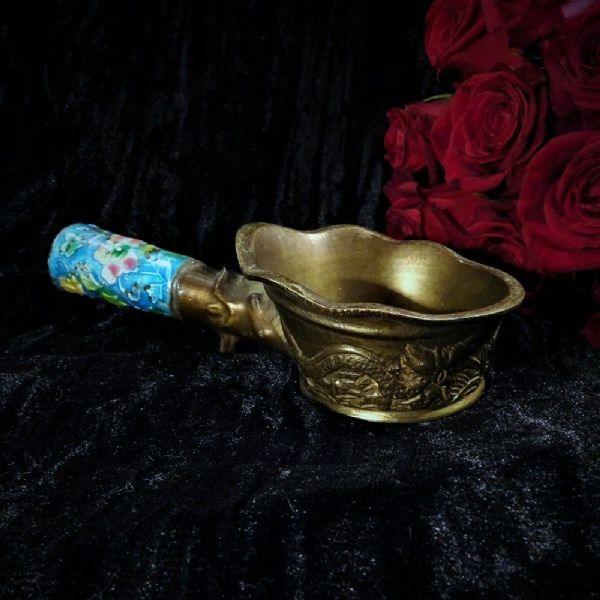 A beautiful and emotional healing piece, which would make a thoughtful gift. Looks fabulous with a light behind as shown in photo four. 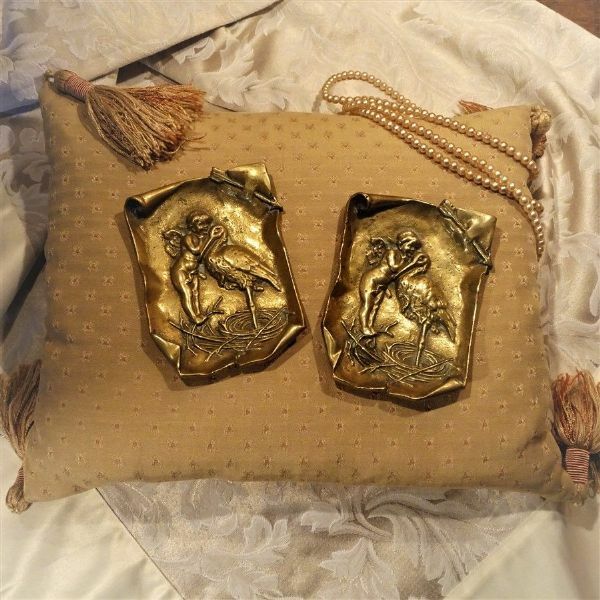 Exquisite pair of 19th c brass cherub and stork trays, a perfect gift to celebrate a new arrival or marriage. 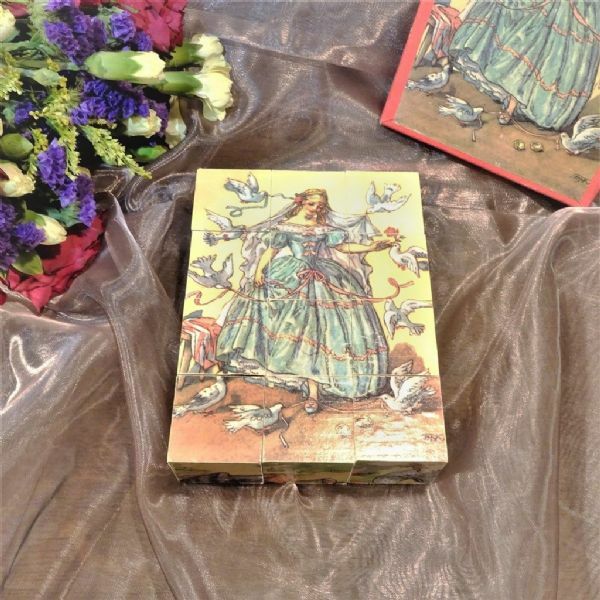 The story of Cinderella on beautiful vintage wooden blocks. 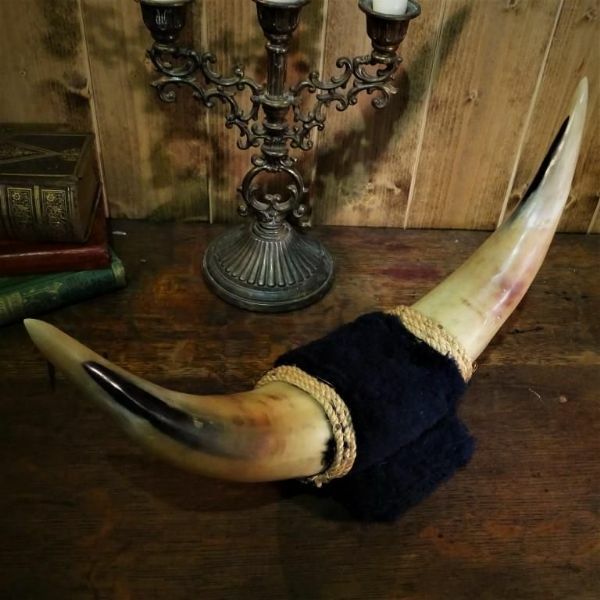 Very unusual mounted horns with skin and ears. Perfect for a Halloween party. 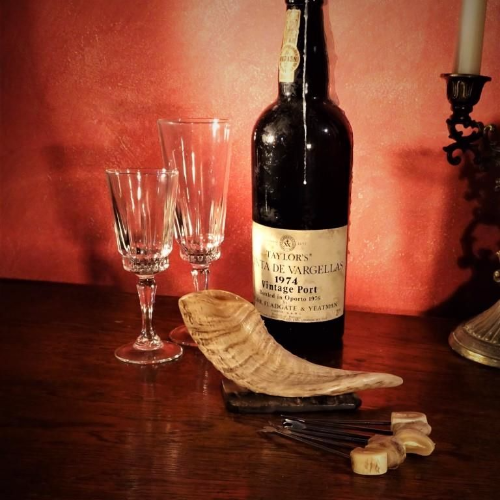 Fabulous little bottle and a piece of beard history! A great little bottle for a vintage collection. 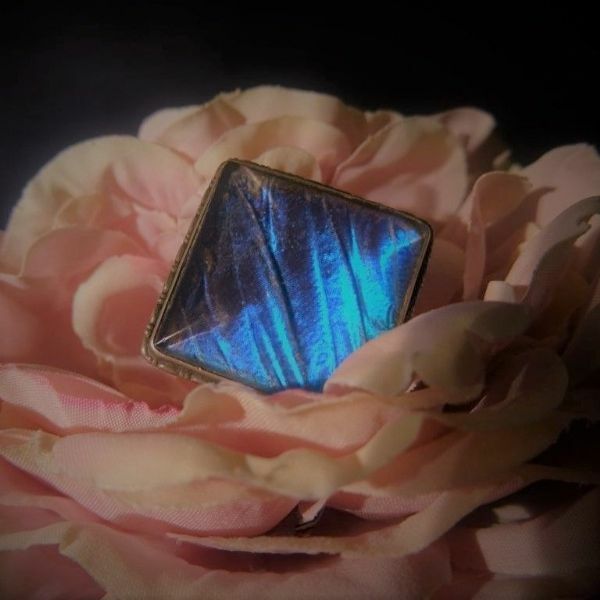 This is a gorgeous butterfly wing compact in fabulous condition with an interesting history. A much loved piece of jewellery from the Art Deco period. The iridescence of the wing shimmers and changes beautifully in the light. 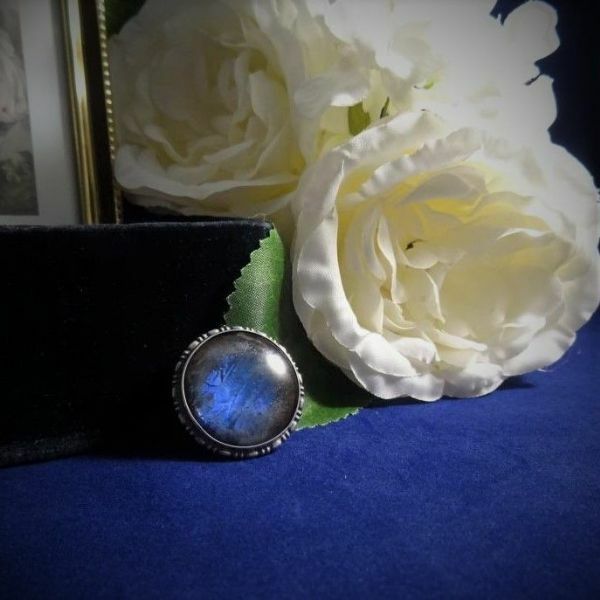 A small silver metal plate shaped frame containing beautiful morpho butterfly wings. 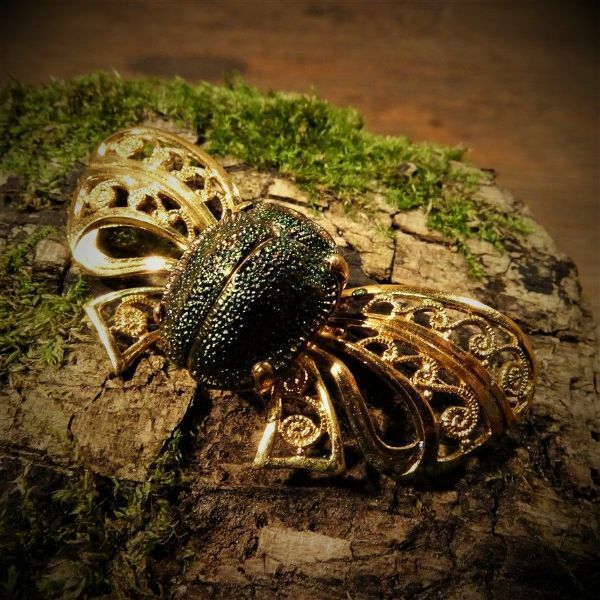 This would make a lovely addition to any collection of butterfly wing jewellery or a fabulous gift for anyone who likes antique and vintage jewellery. 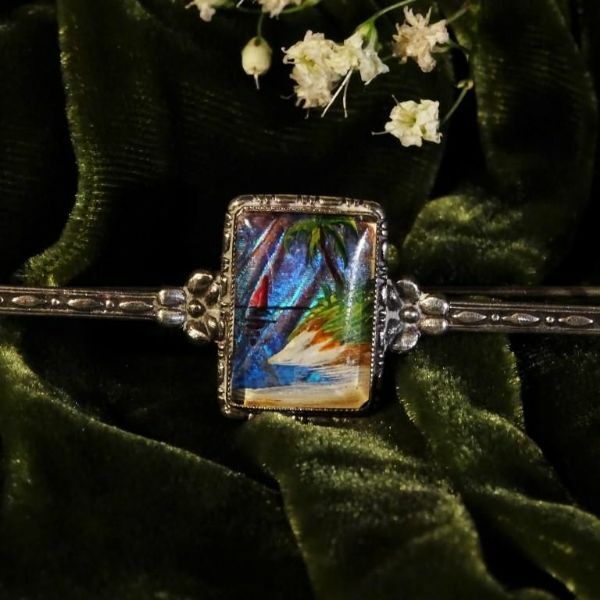 This gorgeous tropical scene is featured on a beautifully detailed sterling silver bar. Gorgeous small traditional butterfly dome in peach cream and brown shades. Great for sharing out the shots at a party. 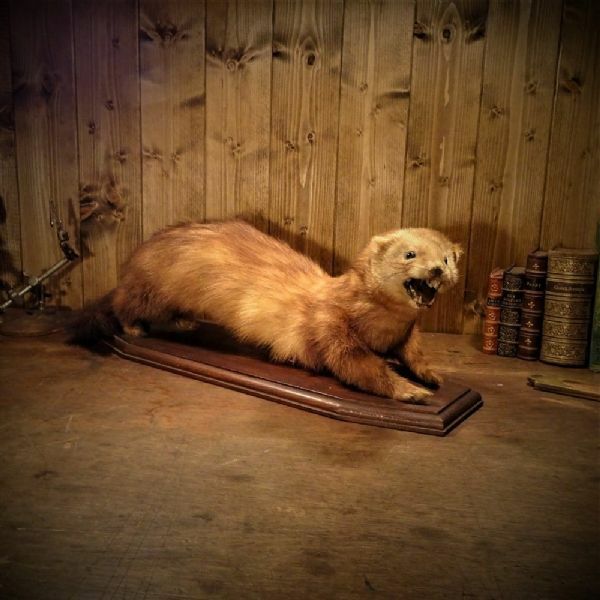 A great item for a Curiosity Cabinet or a taxidermy display. 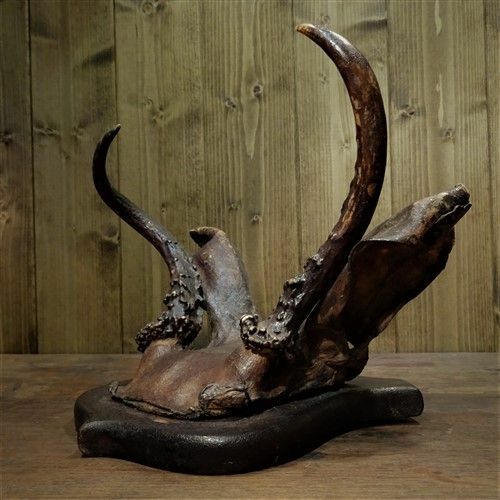 A wonderful set of taxidermy bull horns mounted ready to hang on a wall or above a fireplace. Talisman for love, wealth, luck and protection. 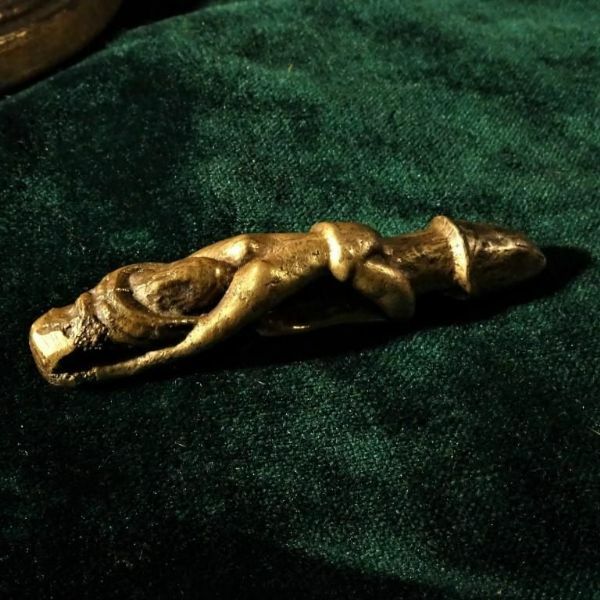 A charm for a lady to have in her purse for protection? 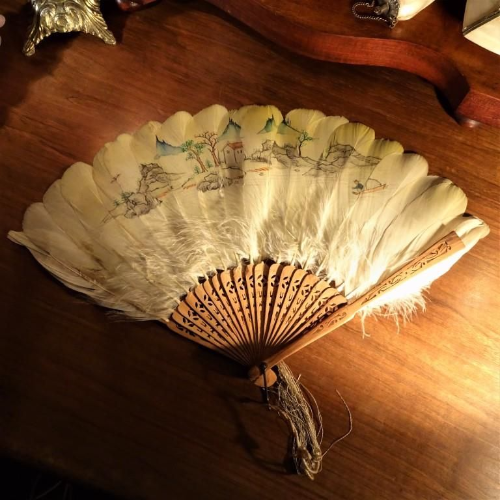 A beautiful ornamental item which would look good anywhere. 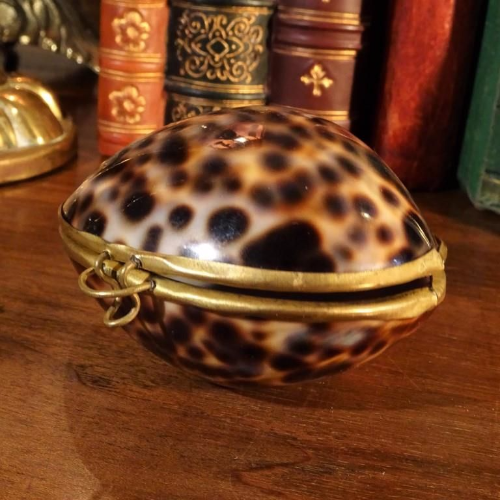 A lovely little trinket box in the shape of an egg. 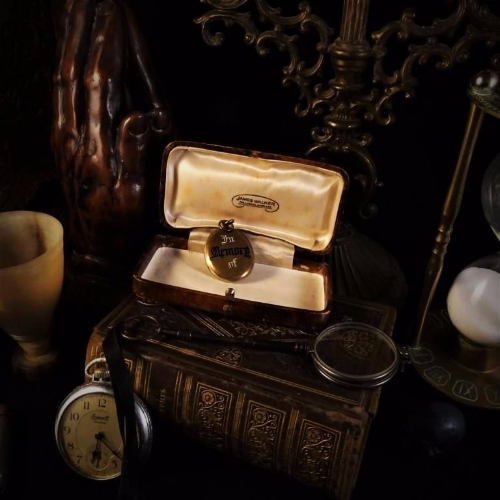 A beautiful little trinket box. Unbelievably tiny, the dolls are in excellent condition and fit together wonderfully. 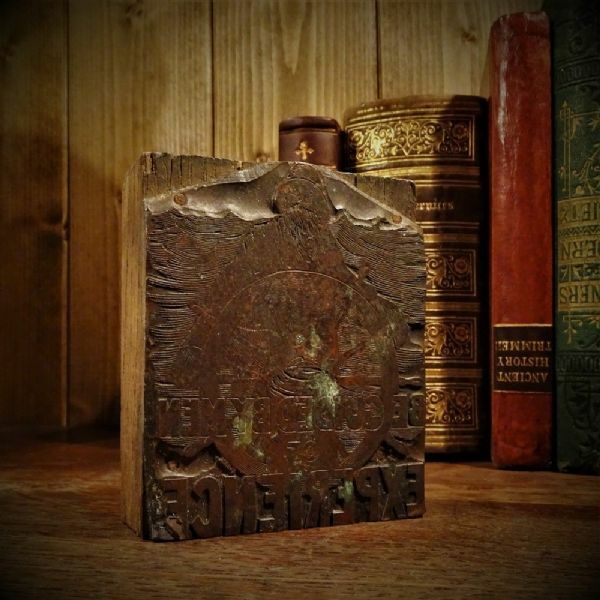 Lovely antique trinket box with beautiful classical scenes. 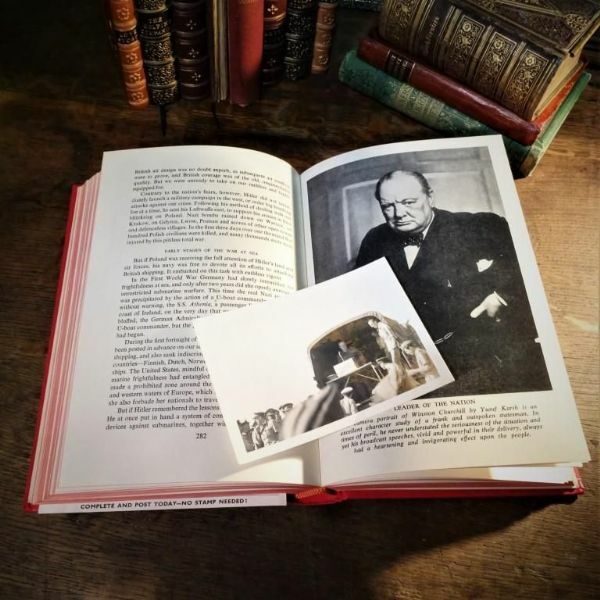 A very rare photo with accompanying book - a fantastic piece of British military history. 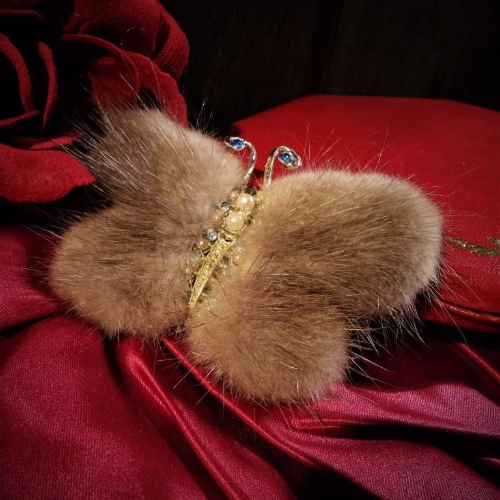 A fabulous gift which would look lovely on a vintage dressing table. 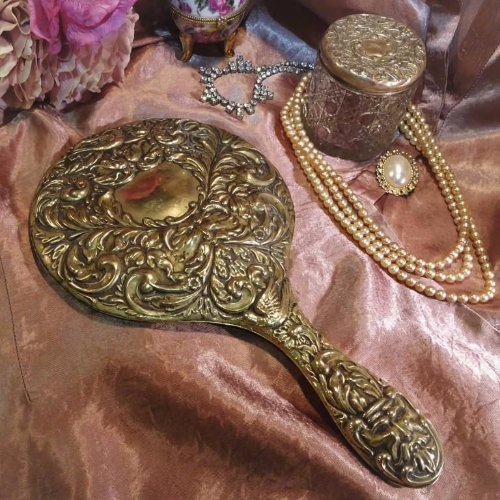 A fabulous and unusual gift especially for a lover of vintage dressing table items. The classic and elegant design would make this a wonderful gift for either a male or a female. 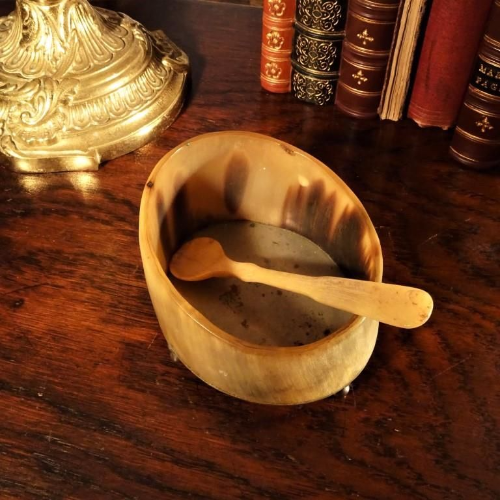 A quirky and extremely unusual addition for a dinner party table which would certainly be a talking point. Fraternal Plaque - A fabulous item for someone with Masonic interests. 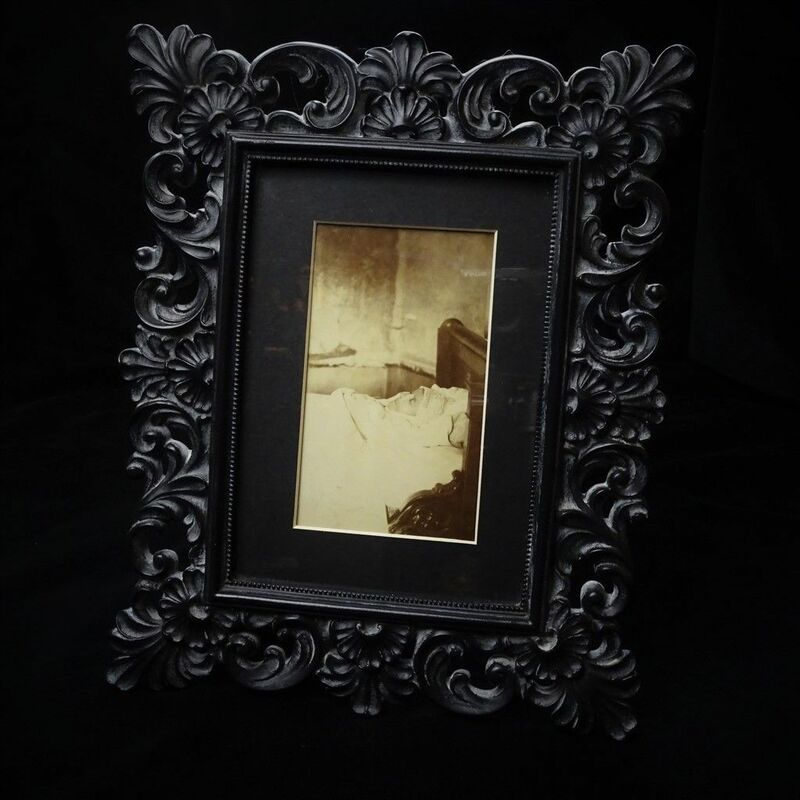 A nice item for a medical or dentistry collection or for display in a vintage home. A great gift to wish someone luck. 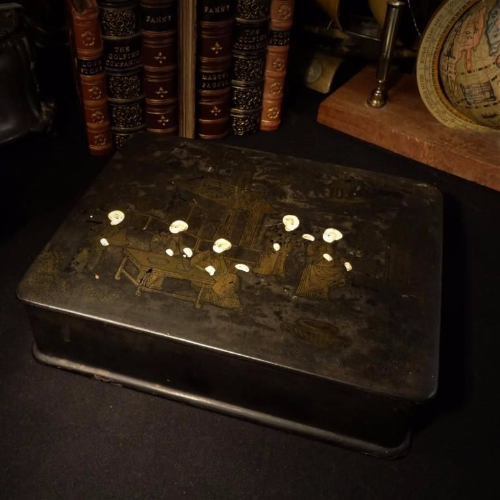 A beautiful antique box with a fascinating scene. 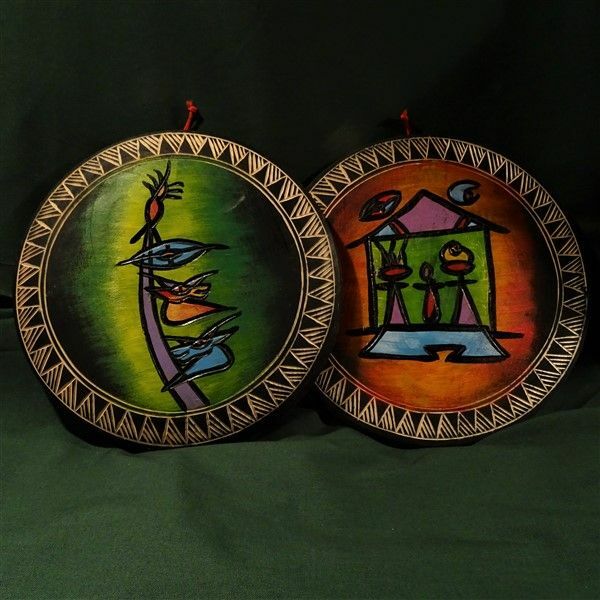 A great ethnic item to use, display, or fiddle with! 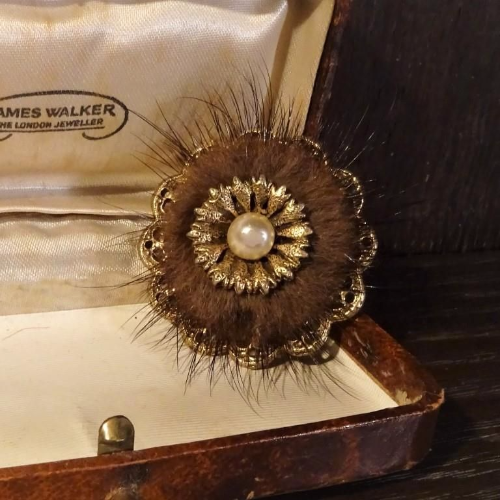 Elegant 40's/50's real fur brooch, lovely for a vintage wardrobe. A beautiful sculpture symbolising the meaning of marriage. Beautiful mother of pearl heart. 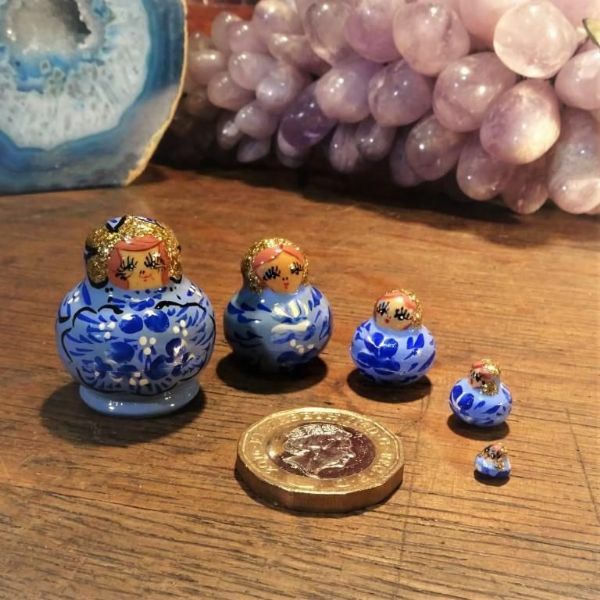 These cute little candlesticks measure just 6cm tall. 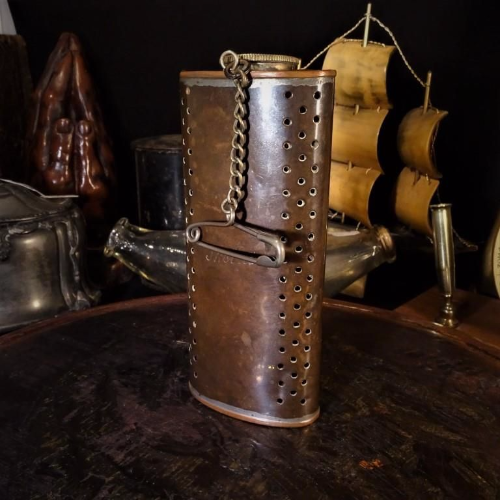 Very unusual little storage box or purse. 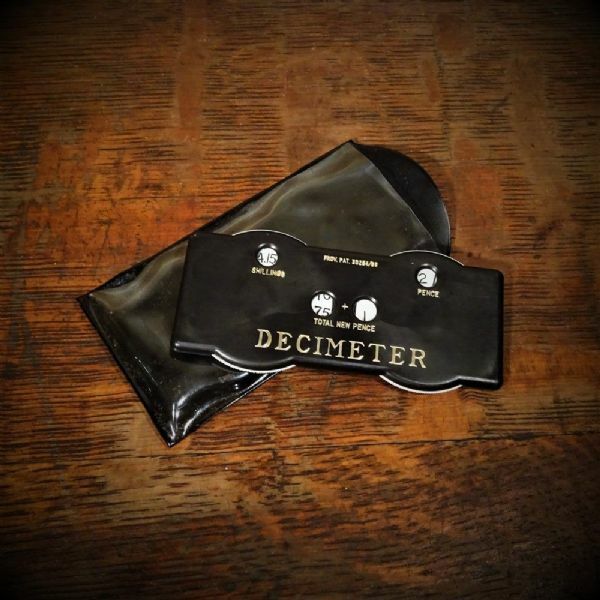 A pocket calculator from the 1950's. Lovely little French box in excellent condition. Great for a collector or a curiosity cabinet. A lovely little vintage jug that's also a useful container or a vase. Also a very pretty little flower vase. 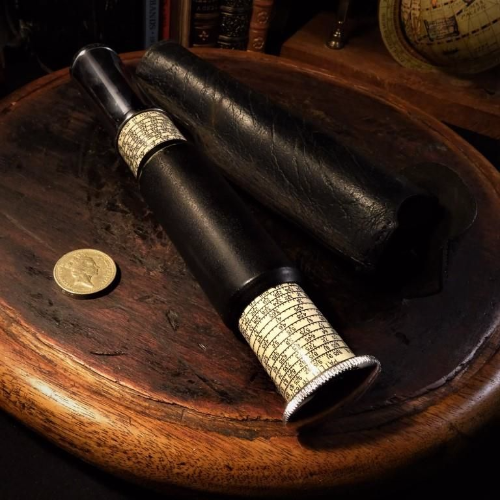 Unusual hand-made item from the early 1900's, comes with another halfpenny coin for comparison. Amazing detail and colours on this small bone box. 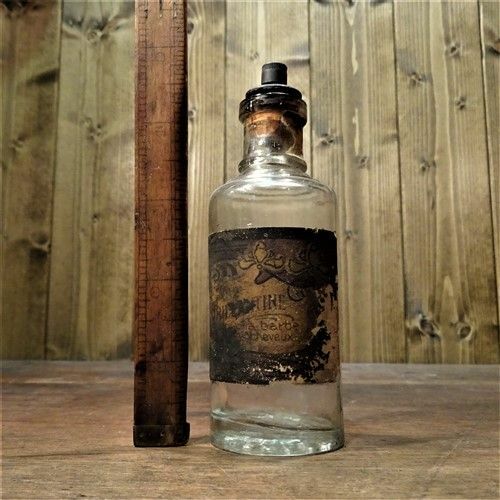 Amazing little piece of Victorian quackery - similar to that seen on BBC's 'Make Me a Dealer'. 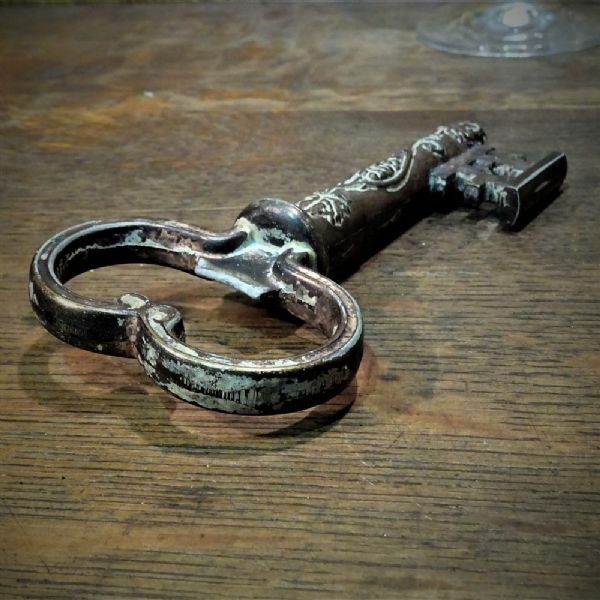 A wonderful item for a curiosity cabinet or medical display. 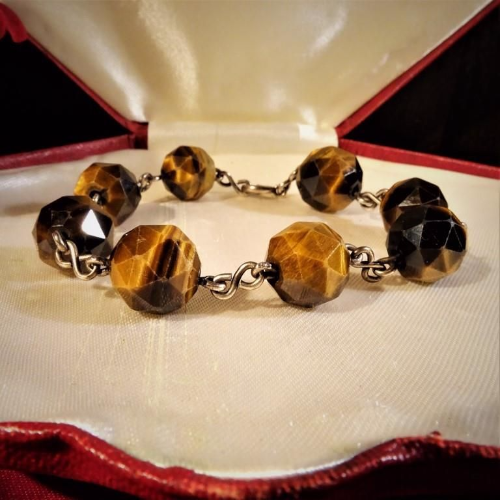 Unusually shaped tigers eye beads. A wonderful Brass Memento Mori locket. The most amazing intricate design on something so small. 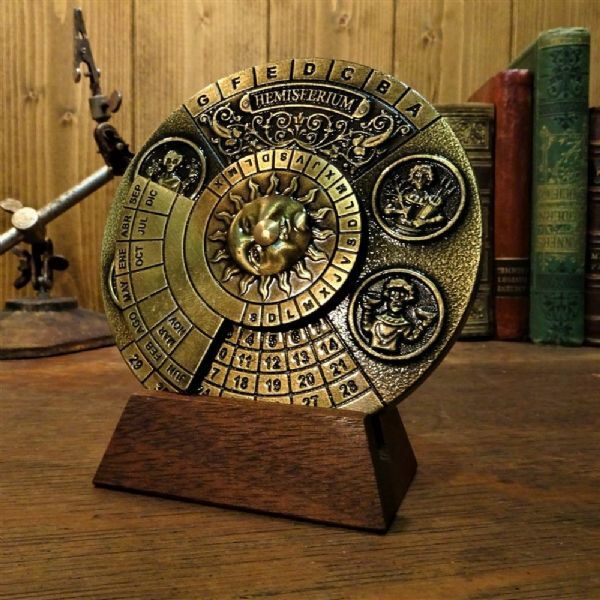 Would make a fantastic gift for a Victorian or a steampunk collector. Beautiful brooch from the glamorous 50's. 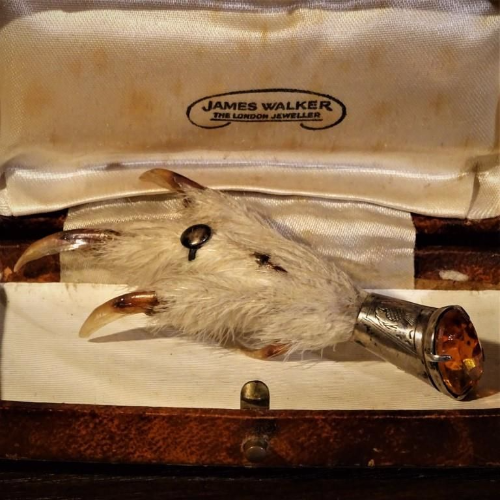 Fabulous taxidermy grouse foot brooch with lovely amber citrine stone. Please note that boxes, stands, flowers and all other items in photographs are for display purposes only and are not included in the sale. You are only buying the item described. Postage is calculated on an individual basis depending on weight and size. If there is a discrepancy between the actual postage cost and the postage we have charged we will refund the difference. Don't forget that we wrap and seal all our items. See HERE for further details. Welcome to Kim's Curiosity 'online' Shop. 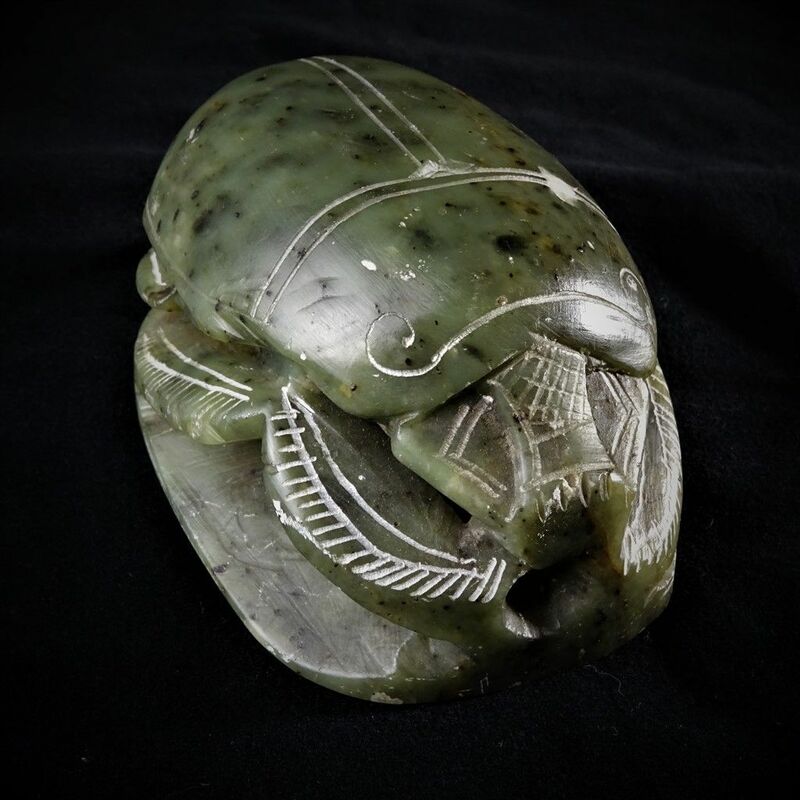 We stock an eclectic mix of interesting and unusual antiques and collectibles from millions of years ago (fossils and crystals) to the end of the last century. 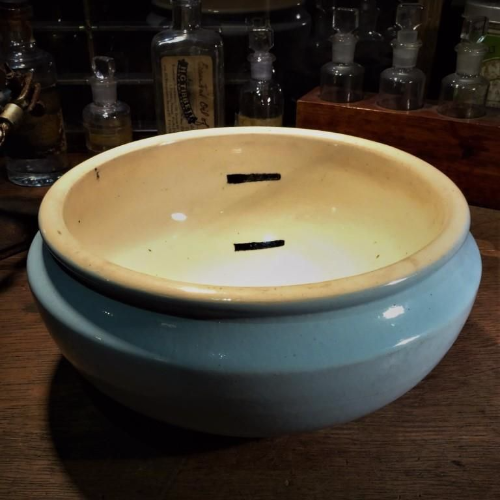 We pride ourselves on our attention to detail and our personal service and we are confident that you will be delighted by your purchase from Kim's Curiosity Shop so offer a full money back guarantee. Please get in touch if we can help you with anything, you can email, phone or even chat using the online chat facility, we'd love to hear from you. Keep up to date. Subscribe for news, tips, offers and more. Never miss out on our latest items, offers and news. Sign up to our free newsletter today!